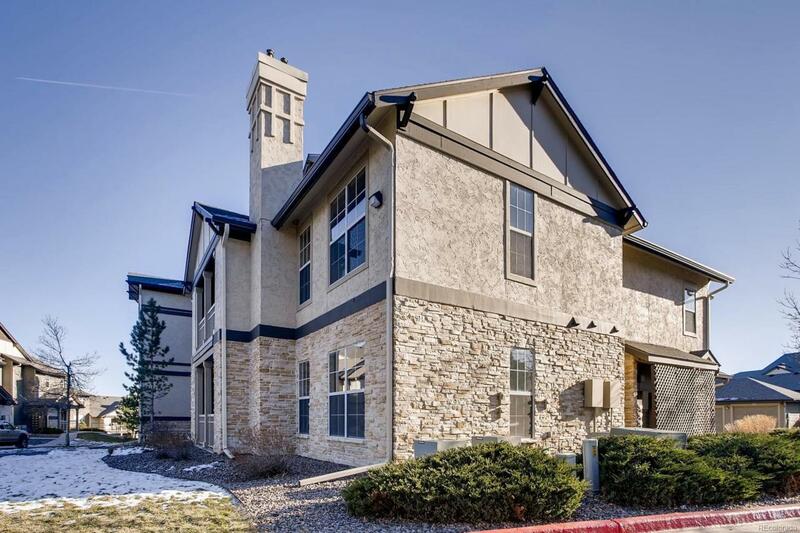 Beautifully remodeled end-unit Condo with attached garage on the First Floor. Freshly painted, and ready to be occupied. The open floor plan living room is perfectly distributed with two master bedrooms separated by the living room and kitchen area. The Kitchen is new with granite counter tops and stainless steel appliances. Master bedrooms have large windows and spacious walk-in closets. The complex has a clubhouse, pool, hot tub, fitness center, billiard tables, and an outdoor area with grills and tables.